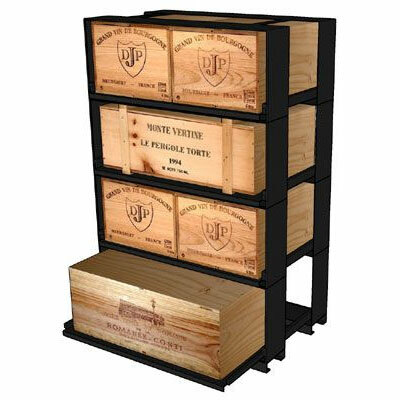 We have Burgundy Collection Racks in stock, however if you require more than this we would have to re-order from the manufacturers. As the price of steel is continually changing, we reserve the right to increase the price of any additional racks. 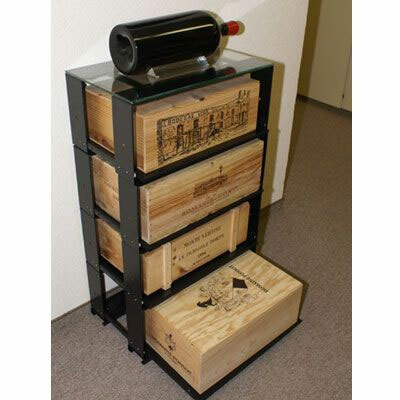 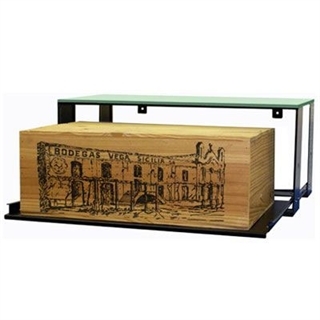 Please Note: The main image shows Case Rack with a glass shelf on top, this is not included. 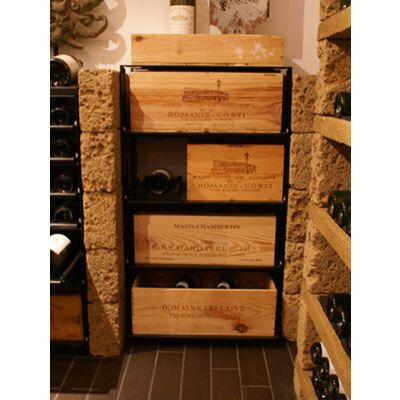 Additional images 2, 3 and 4 are 4 Case Racks stacked on top of one another.